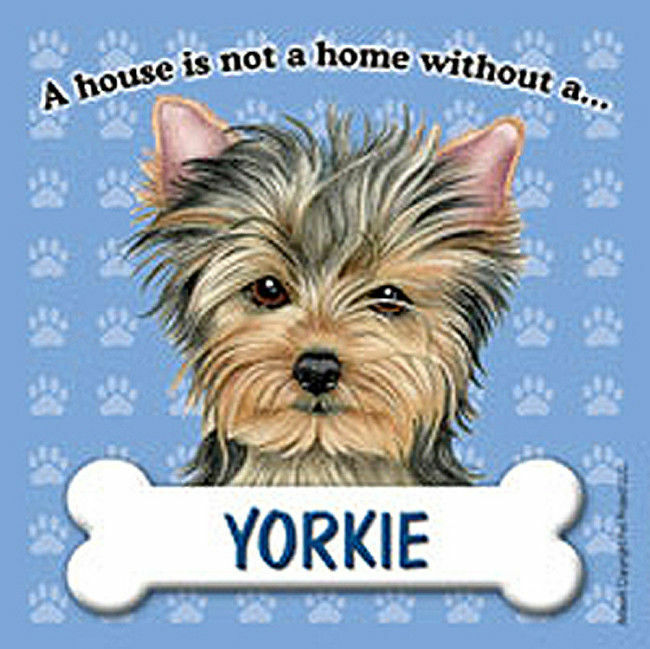 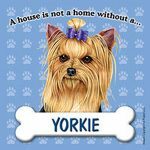 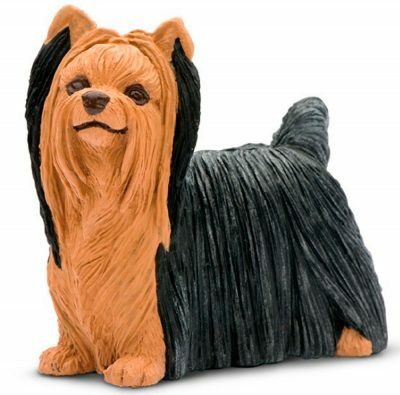 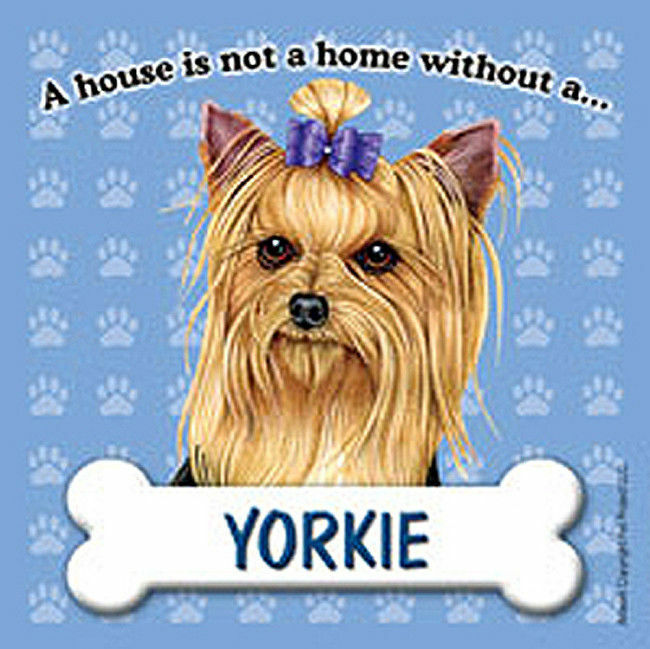 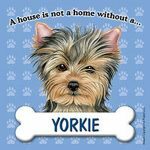 These Yorkie figurines will make the perfect addition to your child’s toy box. 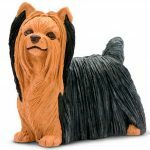 Each figurine is designed and scaled to accurately depict your breed. 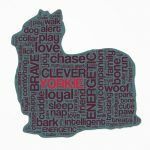 Made of ultra-durable plastic, these toys are phthalate and lead free which has been found harmful to children.